When you think of J.R.R. Tolkien, you think of magic, adventure and that feeling that anything is possible. 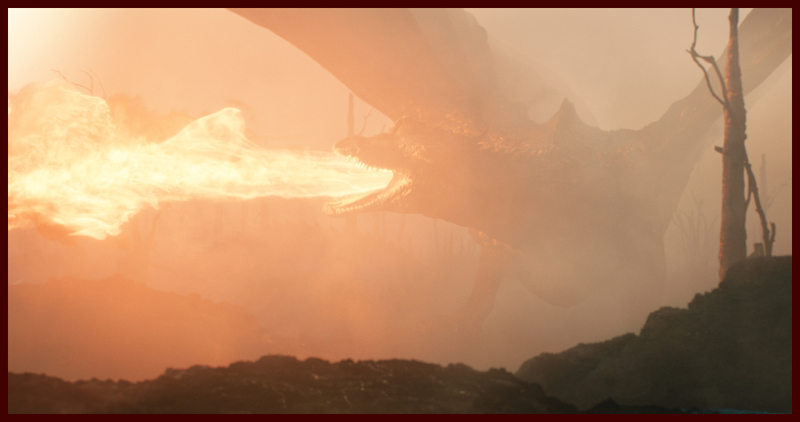 The second trailer for the upcoming film, Tolkien, expands on the first trailer giving us a closer look at the author’s love, friendships and writing. 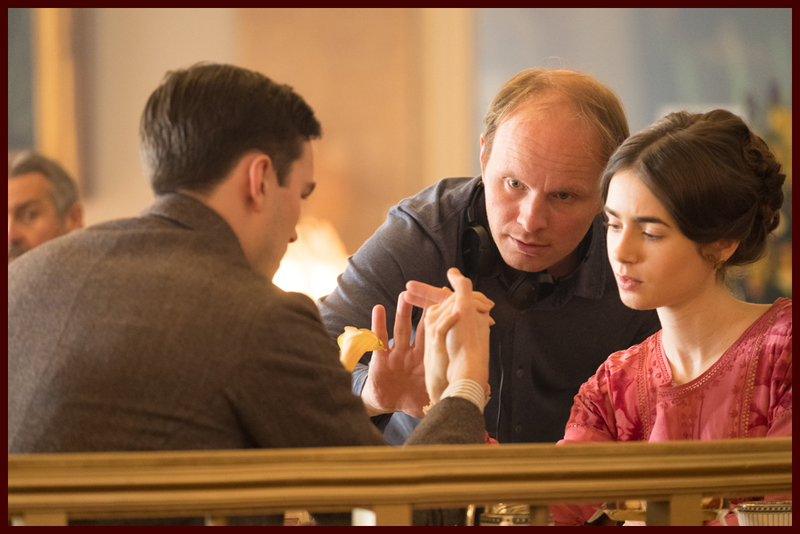 The film explores the formative years of the renowned author’s life as he finds friendship, courage and inspiration among a fellow group of writers and artists at school. 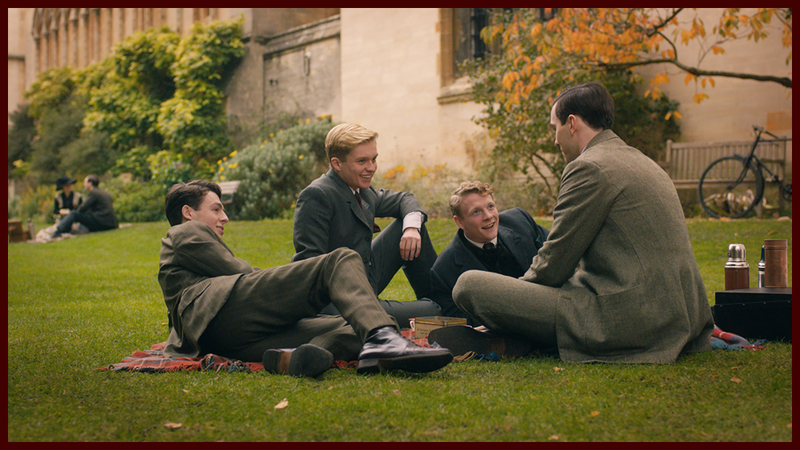 Their brotherhood strengthens as they grow up and weather love and loss together, including Tolkien’s tumultuous courtship of his beloved Edith Bratt, until the outbreak of the First World War which threatens to tear their fellowship apart. All of these experiences would later inspire Tolkien to write his famous Middle-earth novels. 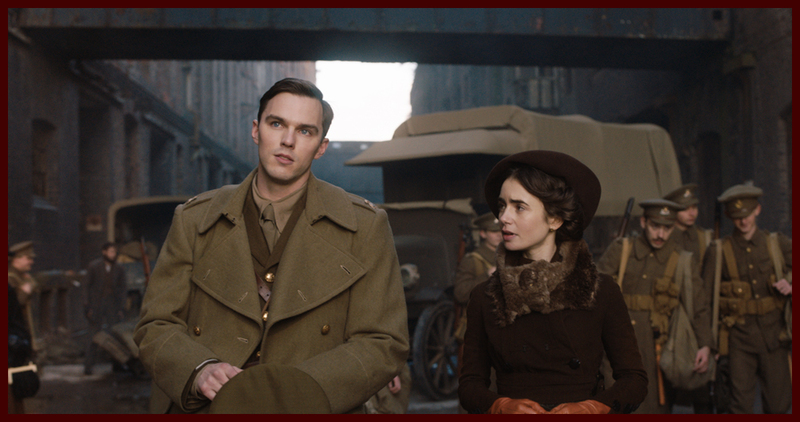 Nicholas Hoult takes on the title role with Lily Collins starring as his beloved Edith Bratt. 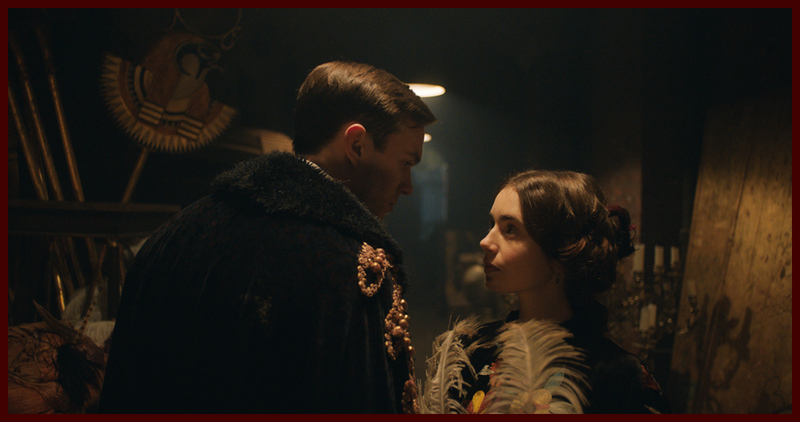 Colm Meaney, Anthony Boyle, Patrick Gibson, Tom Glynn-Carney, Craig Roberts, Laura Donnelly, Genevieve O’Reilly, Pam Ferris and Derek Jacobi also star in the film that is set to hit theaters May 10, 2019.